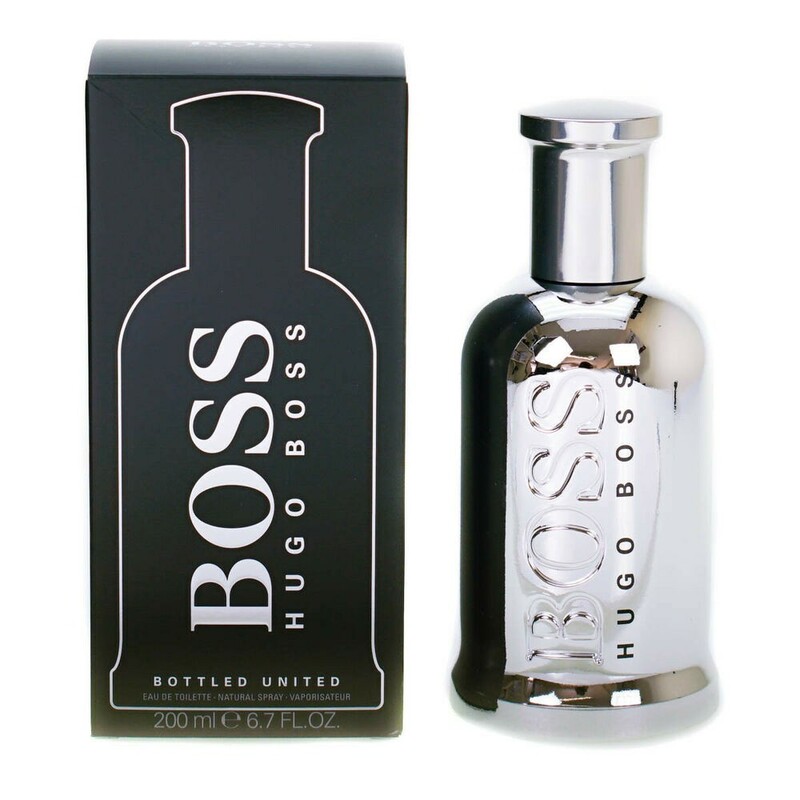 Boss Bottled United by Hugo Boss is a Woody Aromatic fragrance for men. This is a new fragrance. Boss Bottled United was launched in 2018. Top notes are buchu or agathosma, blood orange and ozonic notes; middle notes are mint, orris, spicy mint, apple, lily-of-the-valley and melon; base notes are vetiver, patchouli, cashmeran, amberwood, coumarin and white musk.